New tips and tutorials every week. 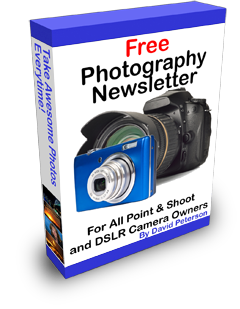 The only photography newsletter you will ever need to read! Enter your name and email address below.